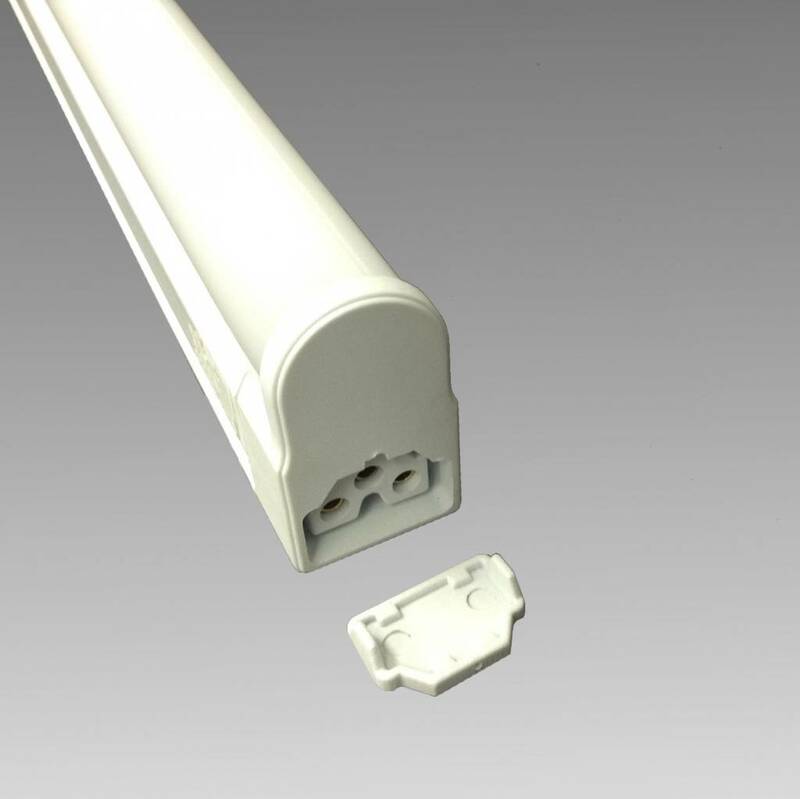 The brand new ELite-LED is the perfect solution for new installation where lower upfront costs are required. 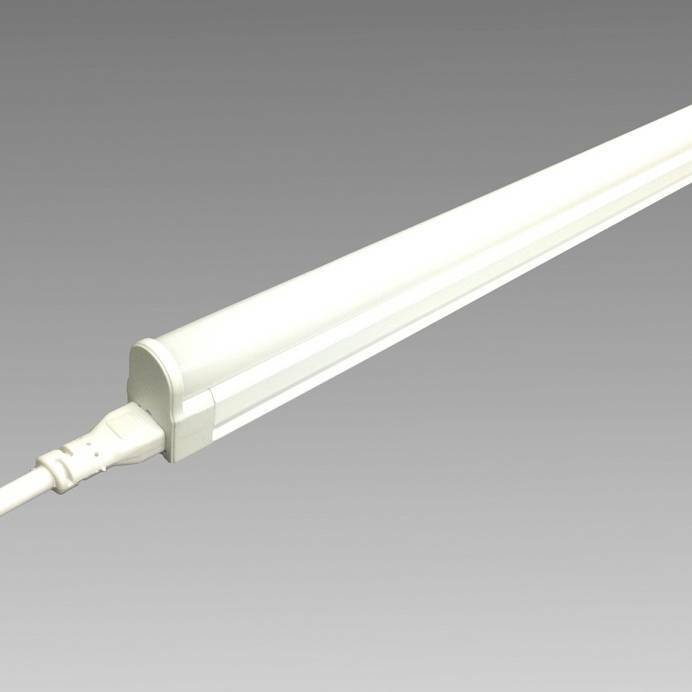 It is a very price effective way to upgrade existing fluorescent fixtures to the latest trend in LED lighting. 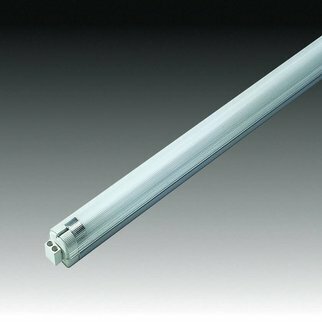 The ELite-LED uses half the energy of T5 fluorescents with the same brightness and more than twice the lifetime.